These 5 easy chicken marinade recipes are freezer-friendly, effortless to prepare, and totally delicious! 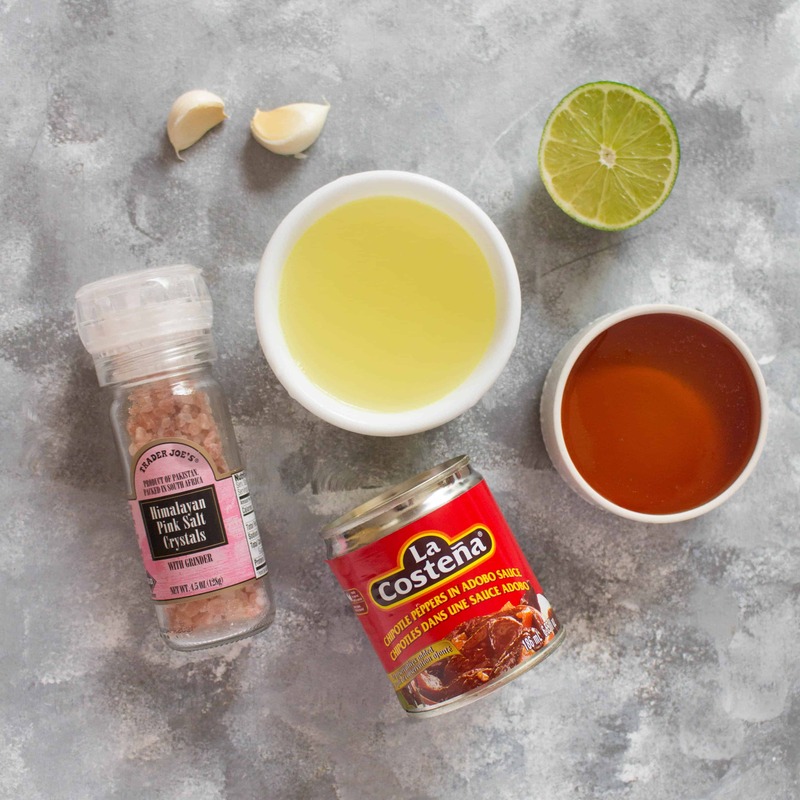 These are the perfect chicken marinades for meal prepping, grilling, panfrying, Instant Pot, and more! click here to pin this chicken marinade post for later! If you’ve been hanging around my blog for a while, you’d notice that chicken is a staple in my household. A majority of my meal preps revolve around chicken – it’s affordable, accessible, and a great source of protein. However, chicken can sometimes get boring when eating it the same way daily so I’m always trying to find ways to add variety to my chicken recipes. This is why I love marinading chicken as it gives it a punch of flavour and helps keep it moist when cooking. 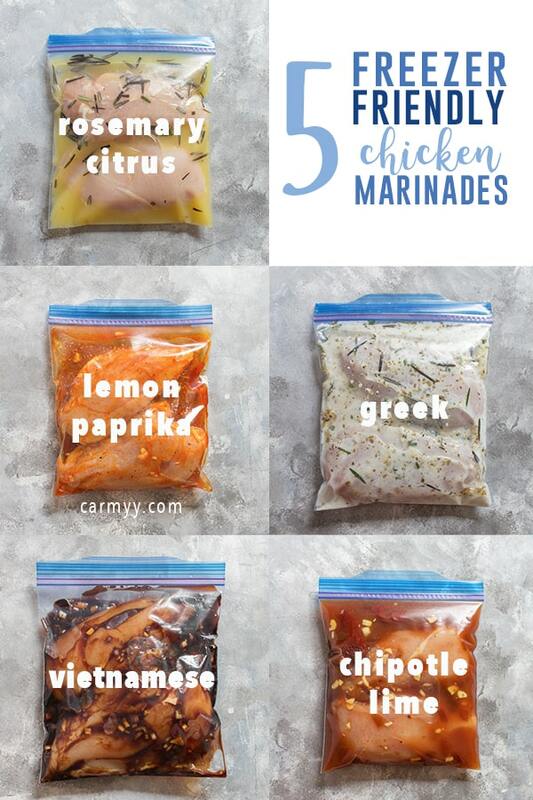 These 5 chicken breast marinades are a follow up to my first freezer friendly chicken marinade post where I shared 7 of my go-to easy freezer friendly chicken marinades because you can never have too many chicken marinades in your life. Gotta keep our chicken exciting! So how does this whole chicken marinating thing work? You pick your cut of meat (chicken breast – whole or diced, thighs, wings, drumsticks, etc), you pick your marinade (I’d like to think that mine are the best chicken marinades out there 😉), and then you cook it! 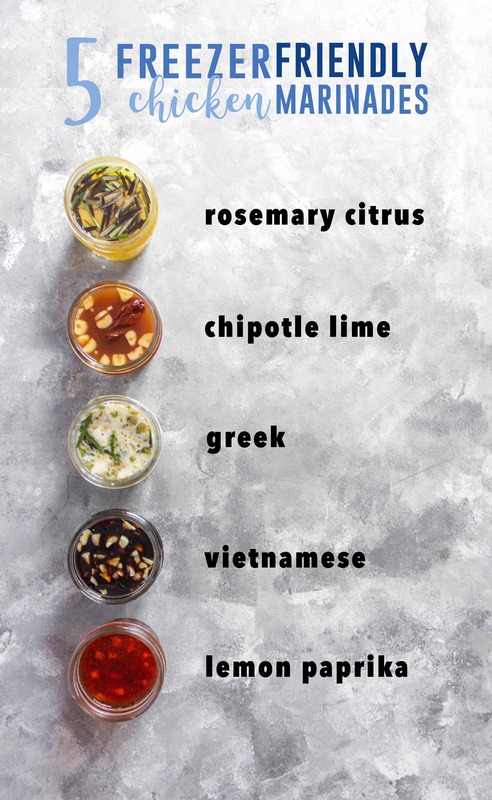 These are the perfect chicken marinades for meal prepping, grilling, panfrying, Instant Pot, and more! I bake mine in parchment paper to seal in the flavour and moisture. I make a little envelope by folding the parchment paper in half and then folding the edges in like I do with my freezer friendly beef empanadas (video instructions on folding empanadas can be found there)! Do NOT reuse the marinade used on raw chicken unless it has been boiled first. Boiling the used marinade first should destroy any harmful bacteria if you really want to re-use the marinade. If you would like to use the marinade as a baste while cooking, I really recommend setting aside a portion of the marinade to use later before putting raw chicken into it. As someone who washes her hands religiously when cooking with chicken, it’s better to err on the side of caution than be sick! How do you avoid freezer burn on the make ahead chicken marinades? Get all the air out of your ziploc bags – I press out to make sure that all the air is pushed out. This Rosemary Citrus chicken marinade is so light and the acid gives it such a fresh flavour. 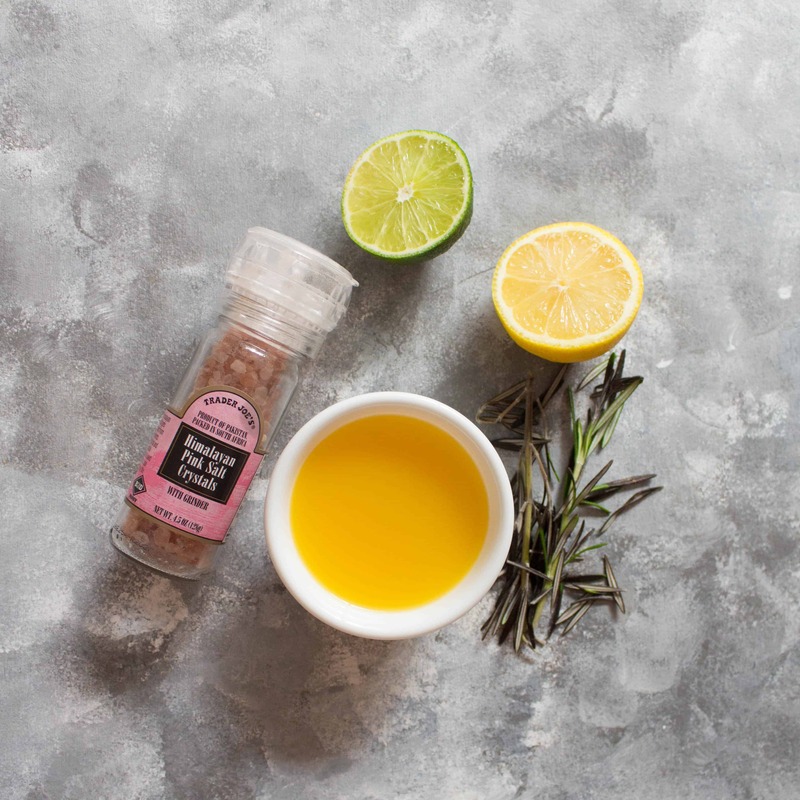 Made with a combination of lemon, lime, orange juice, and rosemary, you’re going to want to drink it up! This marinade is great with chicken thighs as well. I’m not on a Whole30 diet but I’m pretty sure this marinade is Whole30 approved as well! This Rosemary Citrus Chicken so simple but flavourful, I’d keep the accompaniments also simple as well to not overpower the chicken: roasted potatoes (you could cook them in the roasting pan with the chicken), salad, roasted root vegetables. There’s sweetness, there’s tangy-ness, there’s smokey-ness, and there’s deliciousness! This Chipotle Lime Chicken has it all! I made a similar recipe on the blog (chipotle copycat) so click on over if you’re looking for 4 different ways to serve up this chicken! This Chipotle Lime Chicken is also great for tacos or a burrito as well. I am obsessed with this Greek Chicken Marinade. The Greek yogurt makes the chicken so tender. The acid from the lemon also helps break down the chicken breast as well and adds a tang to the chicken. Click here to see how I make this Greek Chicken a whole meal prep. Here’s a similar recipe where I make Greek Chicken Meal Prep in an Instant Pot if you want to see how to make this and rice at the same time in one pot! 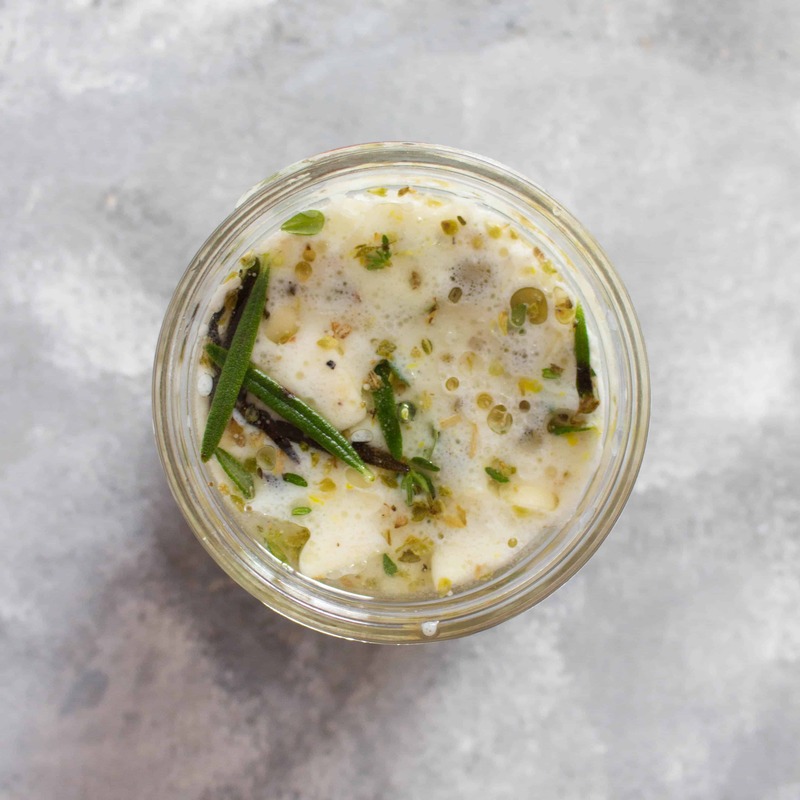 Do NOT quick thaw this marinade to avoid the yogurt in the marinade splitting. This Vietnamese Chicken is amazing on the grill. 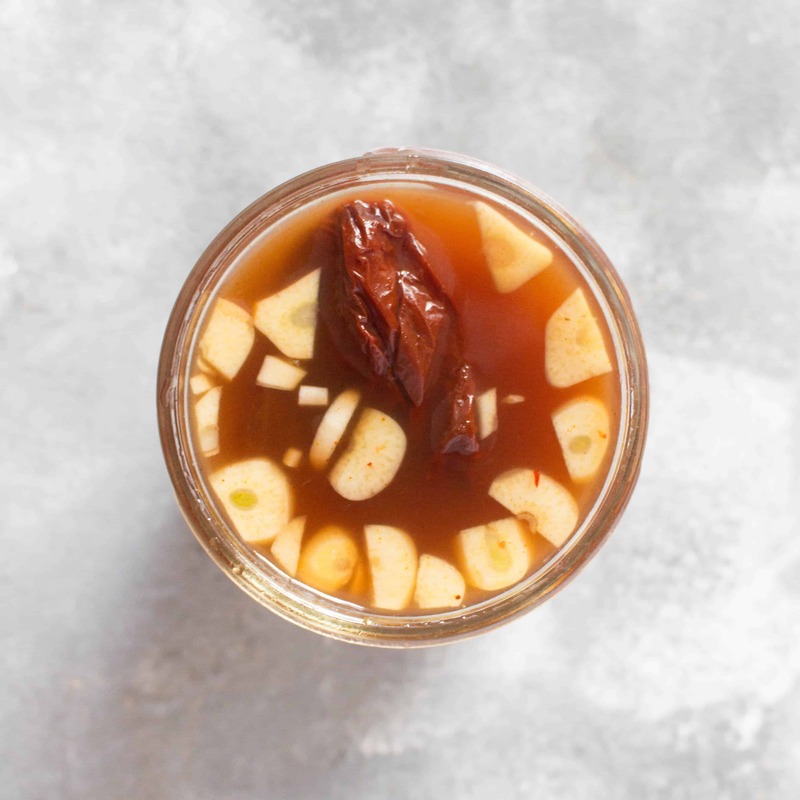 It’s packed with flavour thanks to the soy sauce paste paired with the lemongrass (which tastes like mix of lemon and lemon mint). Skip the takeout and make this chicken instead! Check out this blog post to see how I grilled this Vietnamese Chicken and see how to make the quick pickled carrots that it is usually served with in restaurants. I feel like at this point you know how much I love lemon. I also loooove paprika on my chicken so I thought why not combine it? This Lemon Paprika Chicken is the easiest of the 5 marinades here to make as the ingredients are very likely already in your kitchen pantry. Combine the marinade with the chicken in a ziplock freezer bag, and toss until the chicken is evenly coated in the marinade. Carefully press out the extra air in the bag before sealing. Immediately transfer the chicken pack(s) to the freezer, and freeze laying flat for up to 3 months. Then when you’re ready to cook the chicken, transfer the chicken pack back to the refrigerator for 24 hours, or until it has thawed completely. Heat oven to 425°F. Add chicken and marinade to a small baking dish. Bake chicken for 25-30 minutes. Place the chicken into the Instant Pot and add 1 cup of water (or broth) and pressure cook for 8-9 minutes (depending on the size of your chicken breast, 6 minutes per pound of chicken) and then Quick Release when done. Optional: After removing the chicken from the Instant Pot, press sauté, add a tbsp of cornstarch or heavy cream to thicken the liquid leftover in the pot to make it into a sauce! This does not work with the greek chicken though. Note: be sure to shake off the marinade for the greek chicken (the yogurt) before placing it in the IP with the 1 cup liquid. Want more simple meal prep recipes? Check these out! You are amazing with all of your meal prep ideas! This is so, so smart– I love that you can even just put it in the freezer. And all of your sauces sounds DELICIOUS! Meanwhile, I have no idea what’s for dinner tonight oops. I need to plan ahead for the rest of the week! What a great collection of marinades. I think you have so many flavour profiles covered here. Something for everyone to like. You can never go wrong with chicken…and it is always a crowd pleaser. We eat a ton of chicken in our house! Always looking for new marinades to change it up. I’m not sure which I want to try first. It’s like you peeked into my freezer and saw the 8 packages of chicken breasts… How did you know? 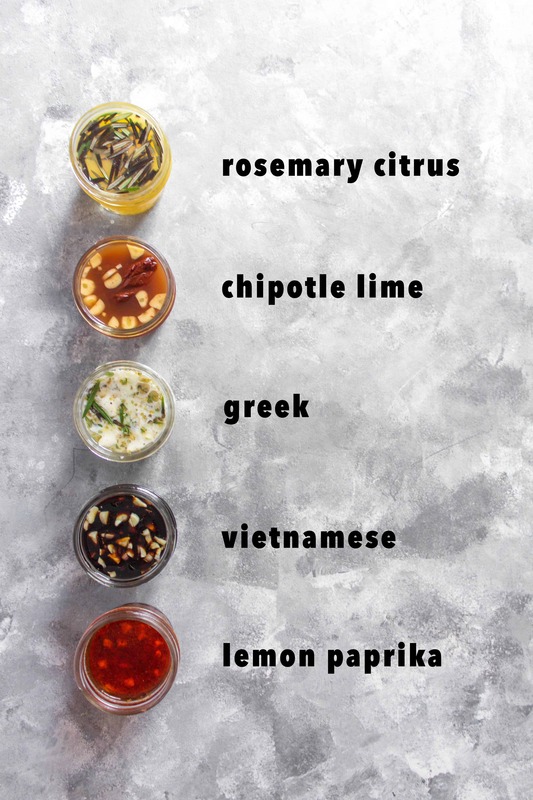 Each of these easy marinades will be making an appearance on our dinner table, but I have to say, I’m really partial to the chipotle lime. I’m going to try that one first. I think it would fantastic if we grilled the chicken and sliced it over a good salad. Easy and healthy! We love chicken at our house, and these marinades sound delicious and flavorful. 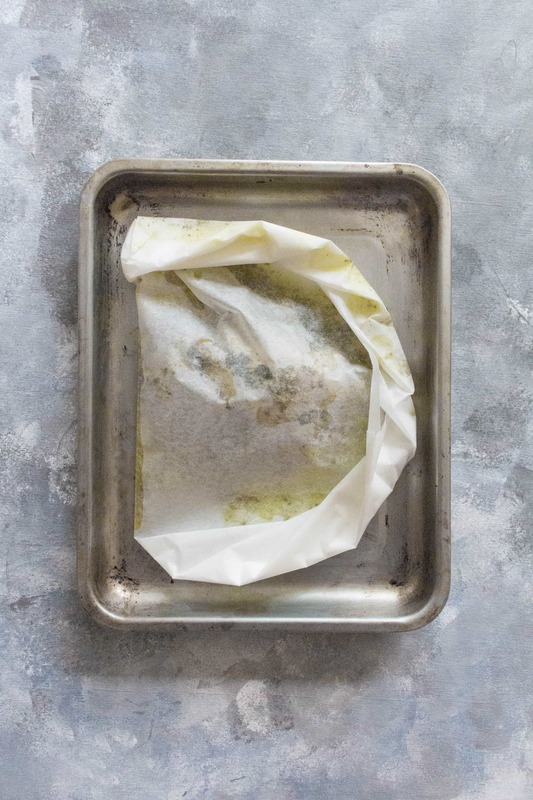 The tip for baking in parchment paper is just genius! I think I will have to one of each, please! 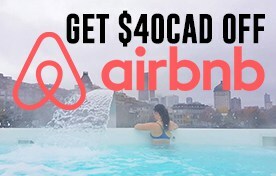 This is a fabulous idea! Each of these marinades has a totally different flavor profile, so you’d never get bored! I love how easy it is during the week when you’re so busy to grab from the freezer the night before and then have a simple dinner ready for the grill when you get home from work. Genius. Thanks for sharing with all the tips for success. It is SO useful to have marinades like this in mind! There’s nothing worse than wanting to prep dinner on a whim and trying to figure out a marinade with whatever mumbo jumbo is in your fridge. I mean sure, anything works, but to have legit blends like this makes a huge difference. I want to try them all! This is a fantastic collection of marinades. I agree that marinating chicken really gives it a lot of taste that they wouldn’t get normally with just ordinary seasoning. 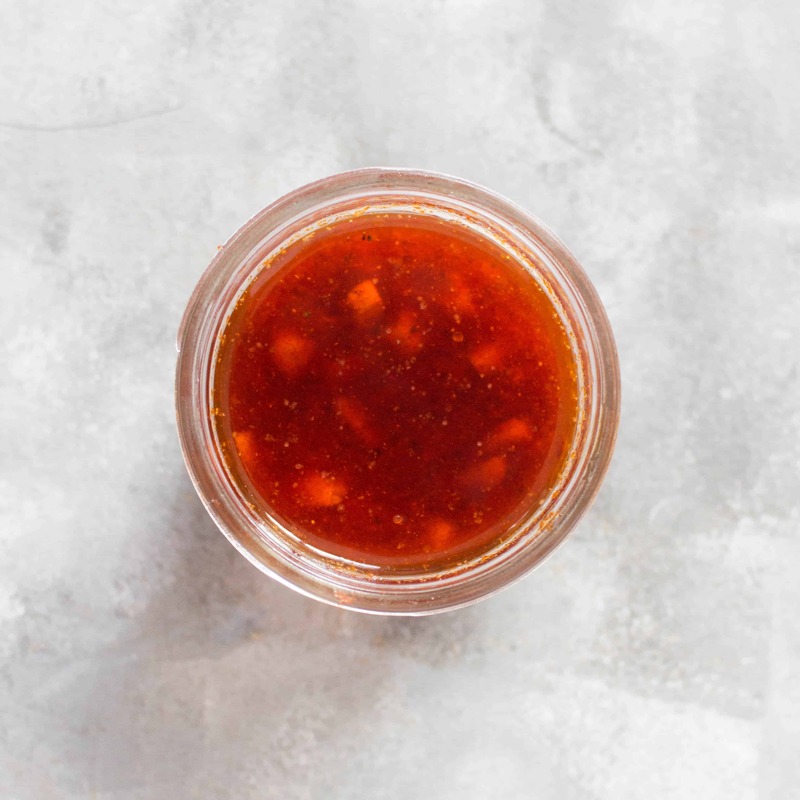 We eat lots of chicken so these marinades will come in handy. 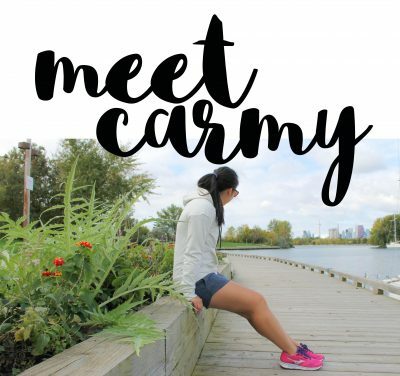 I love how you always keep chicken dinners so fresh and vibrant, Carmy! I so often have a tendency to make the same weeknight chicken dishes over and over, out of convenience at the end of a long day, and then we start getting bored. These marinades sound like the perfect trick to a winning chicken dinner. Love the sound of the Vietnamese one especially! 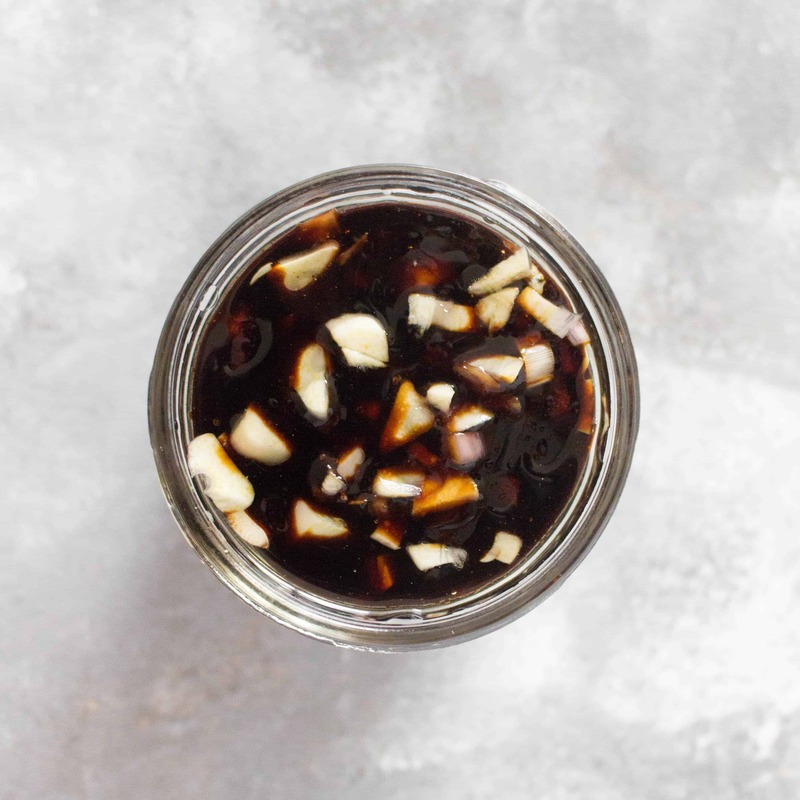 I tried the Vietnamese marinade and it was the perfect easy marinade. It was a delicious and I can’t wait to try the rest of these easy chicken marinades. Easy chicken marinade indeed! I have them in my freezer now after a meal prep session today. Thanks for sharing. I’ll be trying the other 7 next. That Greek one is calling my name! Love all the different flavours and ideas. 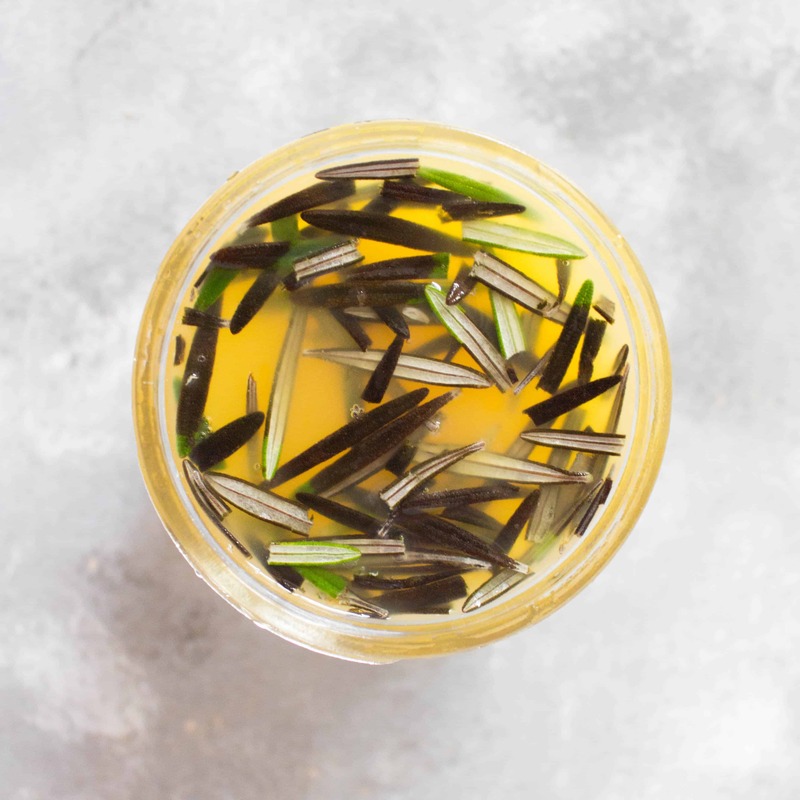 I am usually stuck with the simple lemon and garlic so I love all the flavour variations that you created. Thank you!